To be notified of all future auditions please proceed with registering your email address below. May and November productions, usually 18 years or older. August Junior Production, for those aged 8 – 18 years. 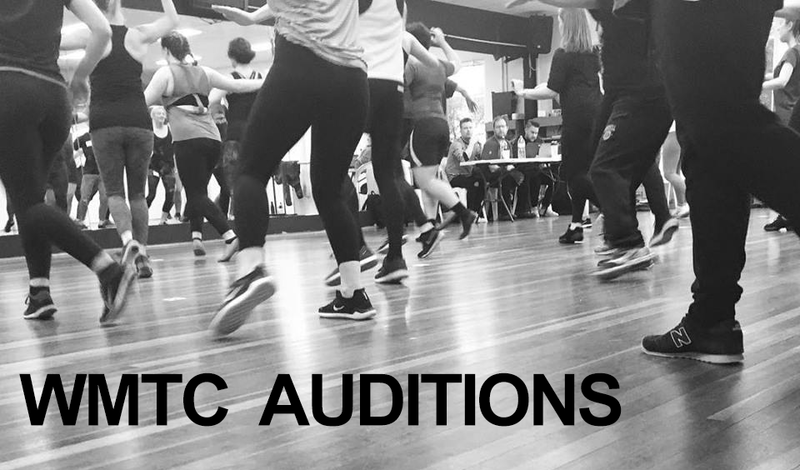 WMTC auditions are a closed initial audition in front of an independent audition panel usually comprising the Director, Musical Director and Choreographer, with one of the WMTC Management team as the Chairperson. Call Backs and Dance auditions are mostly open auditions in front of the same audition panel. WMTC welcomes anyone to audition for our productions. Rehearsals are normally Monday and Wednesday nights 7.30pm- 10.30pm and Sunday afternoons between 1.00pm and 5.00pm. All cast must be available for every rehearsal including a minimum of two rehearsal weekends.